Costa Rica is a spectacular wonderland of powdery beaches, ethereal cloud forest, belching volcanoes, and dense rainforest. 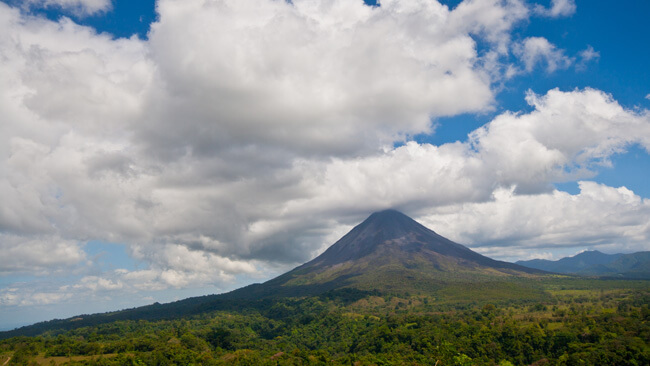 The country’s diminutive size keeps the best of Costa Rica accessible, so you can breakfast beachfront and then spend the evening dining in the shadow of an active volcano. Modern cities are sprinkled throughout the Central Valley and a few coastal hotspots, and dusty towns pick up the slack elsewhere, offering easy access to all the amenities you’ll need during your vacation around Costa Rica.